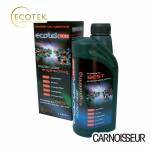 Ecotek provide specialist automotive solutions for maintenance, protection and performance. 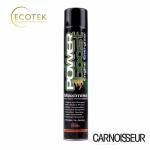 All products carry a full money back satisfaction warranty as well as a replacement quality guarantee, and all products have been scientifically proven and tested to the most stringent standards. 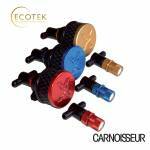 Ecotek products are available online and stocked at a selection of Carnoisseur Outlets.